Community members gave monetary donations as well as jeans, shorts, and jackets so that children in our community would be ready for the winter. 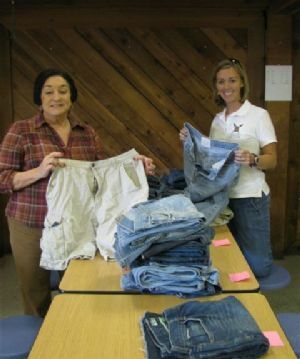 With the help of community member, Linda Padgett, over 30 children received at least one pair of jeans. Requests are still being made, donations are still coming in, and children in Bleckley County are being kept warm!